Beyond Your Past - Podcast Ep. 3 - Lyric & Wes - Discussing Recovery from Trauma & Substance Abuse, and speaking out. Podcast Ep. 3 - Lyric & Wes - Discussing Recovery from Trauma & Substance Abuse, and speaking out. 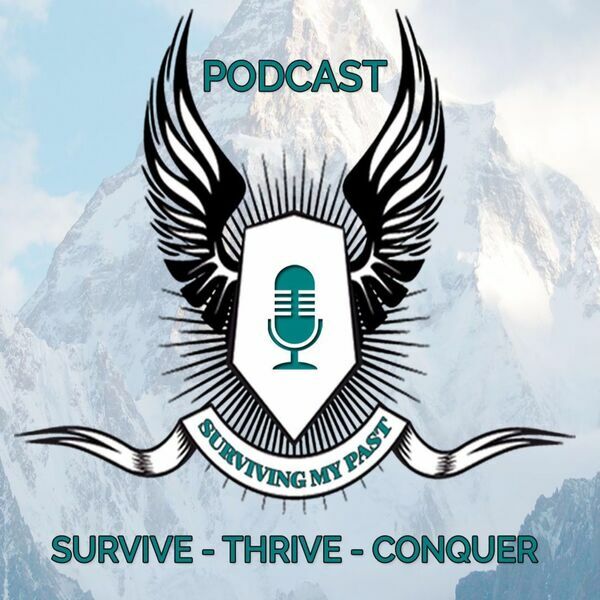 Welcome back to Surviving My Podcast! (yes that's the new name). This show I'm honored to be joined by my friend and fellow survivor, WesA1966. Wes and I talk about some of our struggles in recovery from past trauma and substance abuse. We offer insight and encouragement from a real life, regular person, point of view. Please sure to visit Wes's site at www.audiorising.com and of course check out SurvivingMyPast.net.